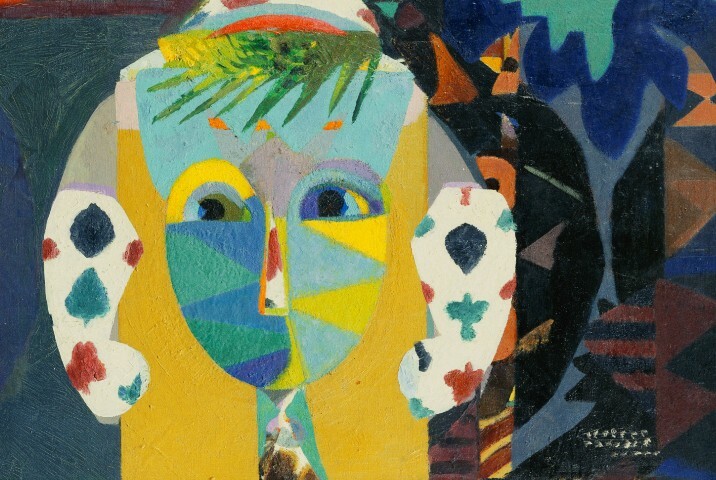 Eileen Agar was born in Buenos Aires in 1899, to Scottish and American parentage. In 1911 she moved with her family to London where she began studying art eight years later at the Byam Shaw School of Art. In 1920 she studied under Leon Underwood and then attended the Slade School of Fine Art, under Henry Tonks, from 1921 to 1924. She also studied in Paris from 1928 to 1930. She had her first solo exhibition at the Bloomsbury Gallery in 1933, the same year she became a member of the London Group. Her work was selected by Roland Penrose and Herbert Read for the International Surrealist Exhibition in London three years later. 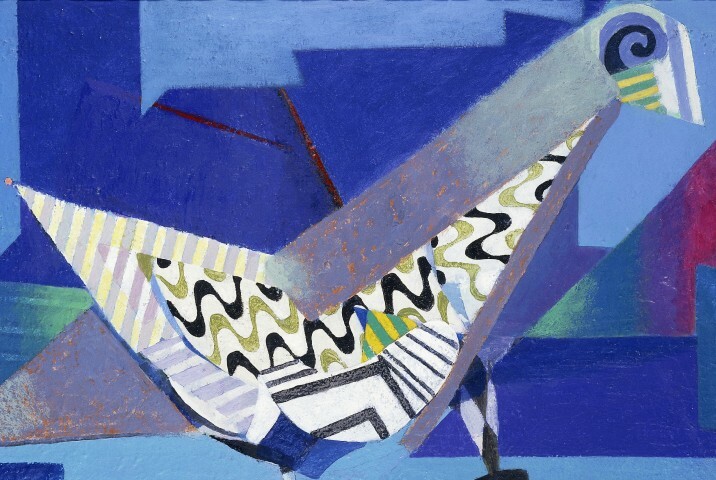 Following this, she developed friendships with artists such as Picasso, Henry Moore and Paul Nash, and she began to exhibit with the Surrealists in England and abroad. She also started to experiment with new materials and work in other media, taking photographs and making collages and objects. 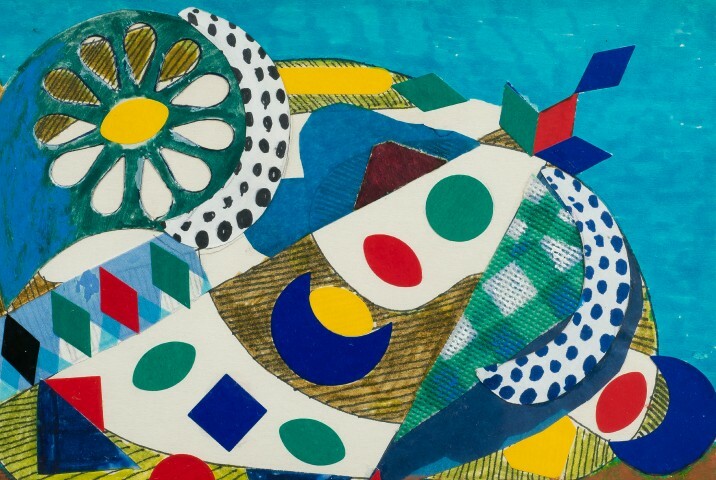 Throughout her life, Agar showed in many Surrealist exhibitions, in Amsterdam, New York, Paris and Tokyo and, following the Second World War, she had a particularly productive period with almost sixteen solo exhibitions between 1946 and 1985. She was a leading figure in British art and her work is now represented in the collections of many British institutions.